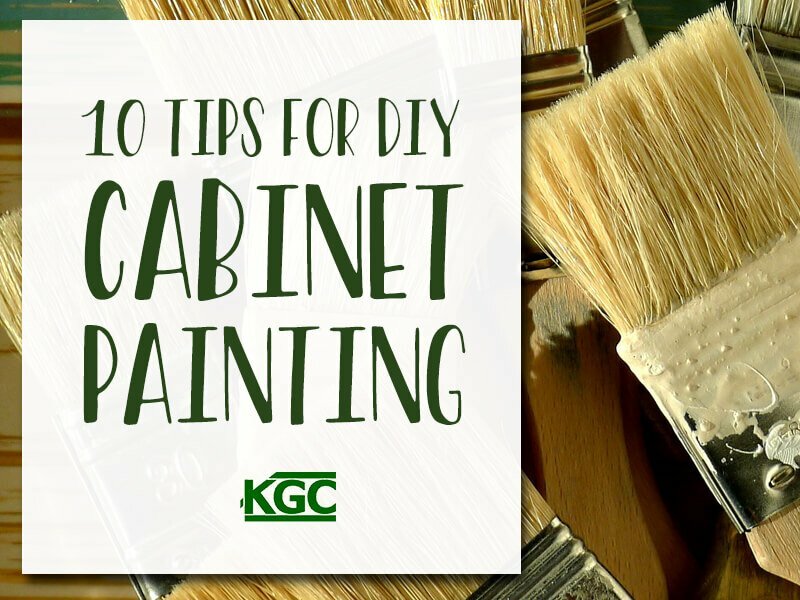 DIY cabinet painting can give your kitchen a completely new lease of life. If you’re going to give it a go, read these tips first. 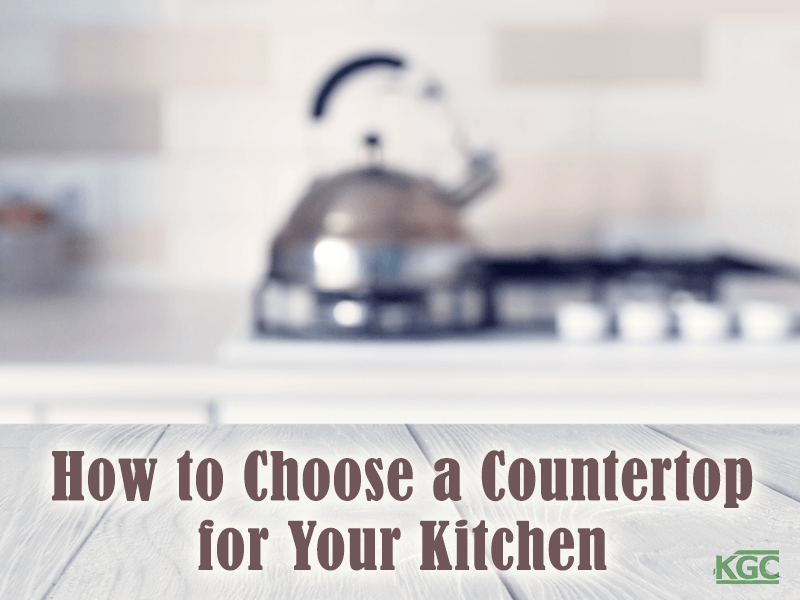 Refer to our guide to explore the most popular countertop materials, to help you choose the most suitable option for your kitchen. 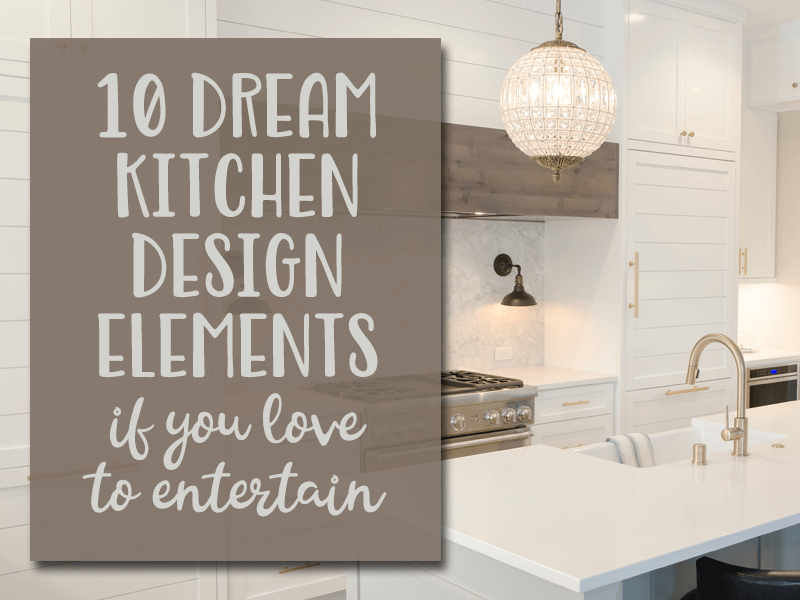 Find out how you can transform the heart of the house into a luxury dream kitchen with small renovations and adjustments. 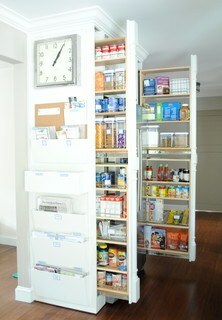 Get your kitchen ship shape with these 9 simple kitchen organization tips, that will simplify your meal prep and help you make the most of your family time. 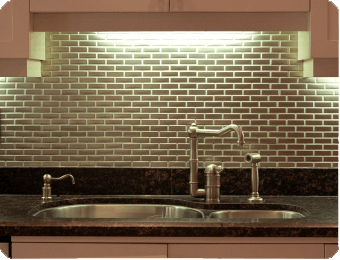 Small kitchen remodeling tips: Discover 12 great kitchen remodeling tips to make your small kitchen look and feel larger. 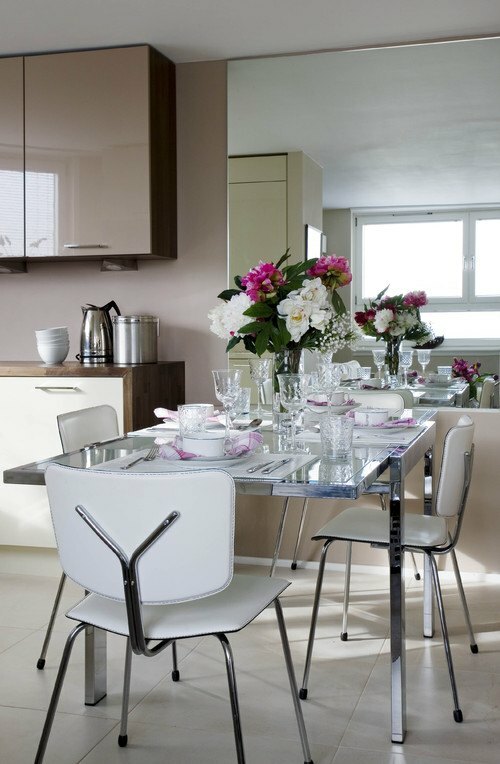 A kitchen can become an extension of art and beauty of a home with the Expression Series by DeWils. Keith Green Construction your Portland cabinetry installation contractor proudly installs the Expression Series, enhancing the elegance and tradition of your home for generations to come. Impress family and company with the glamour and chic of the Designer Series Cabinetry by DeWils. Keith Green Construction, a Portland cabinetry contractor, proudly installs the Designer Series, transforming your kitchen into a work of art to be admired. Keith Green Construction proudly offers the installation of DeWils' Horizon Series, featuring elegant European-inspired design. Elegant lines and rich, deep colors adorn kitchens, creating a look that lasts for generations.